Call 0207 4288 991 to book now! A song book, free shots for performers, and it starts at 8pm in the pub - what reason do you have 𝘯𝘰𝘵 to come? Fancy yourself the next big thing? 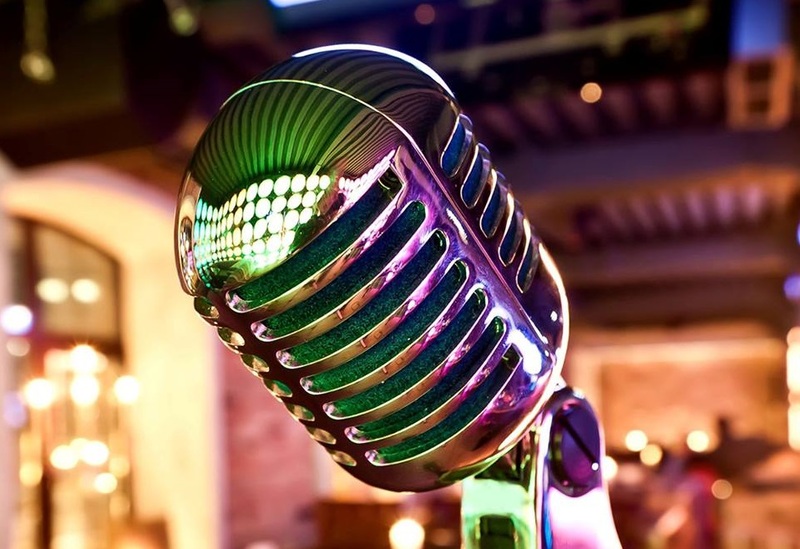 Open mic night is open to anyone every Thursday in the pub from 7pm. Get involved!